FCMI handles all types of air cargo exporting and importing around the world. 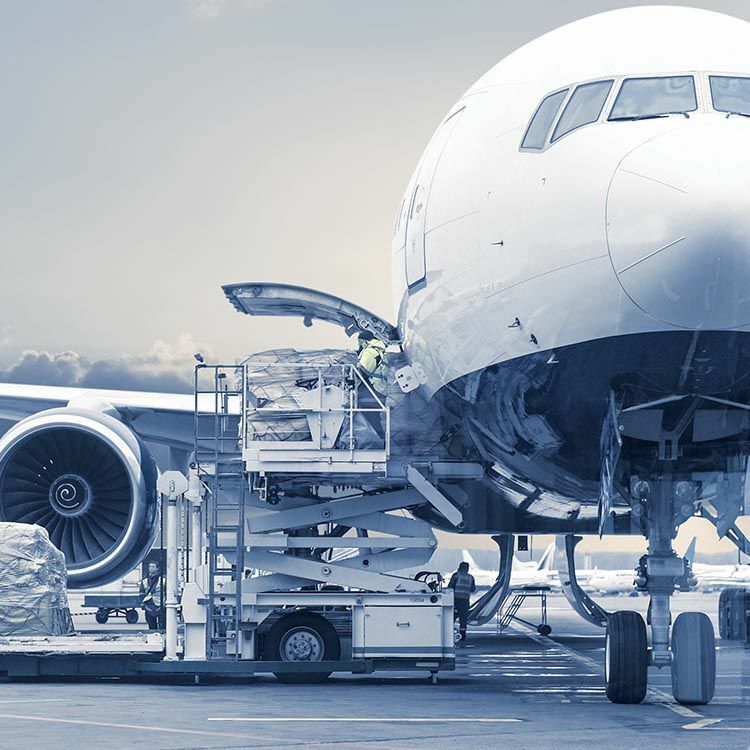 Our global network provides you with a complete worldwide transport and distribution solution, no matter what the size, weight, origin or destination. We have extensive space allocations with all the major international airlines. Our competitive rates and excellent support operations mean you can trust FCMI to move your airfreight cargoes with total peace of mind.